Take measurements from several probes at the same time while connected to the same device. Probes often interfere with each other and cause shifted readings. The environment could also be causing readings to be off, likely due to a ground-loop or other electrical noise. Using this will reduce or eliminate those problems. There are two sides, referred to as the INPUT and ISO. 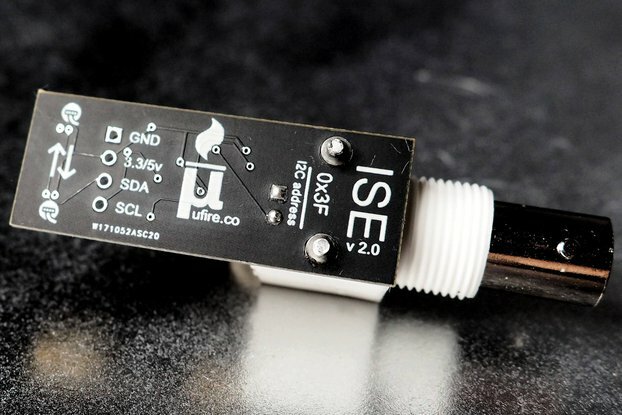 The input side is the four pins of your I2C bus; either 3.3 V or 5 V power, ground, SCL, and SDA. Connect them to your master controller. 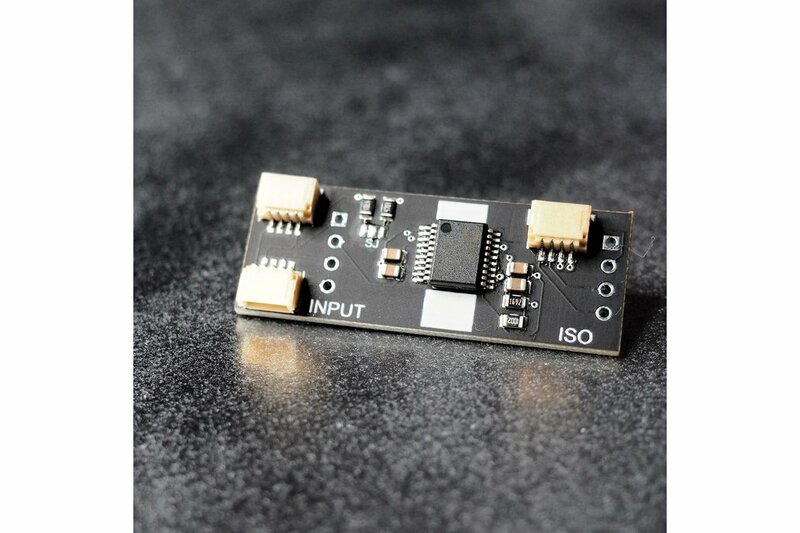 The ISO side is the output side and should be connected to whatever device you want to keep isolated and is supplied with 3.3 V.
The board uses the Qwiic connection system for easy wiring. No more mixing up pins, soldering headers or a mess of wires (but there is a through-hole header available if you don't want to use it). Make sure you pick up some cables when you checkout. You'll need to connect it to your master device with a male/female to Qwiic wire, and a Qwiic to Qwiic wire to connect the isolated device. 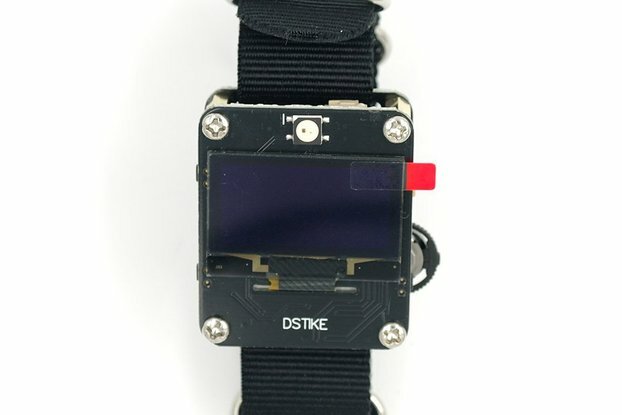 Sparkfun sells a few boards with a Qwiic connector on them, so you'll just need another Qwiic to Qwiic cable for that. 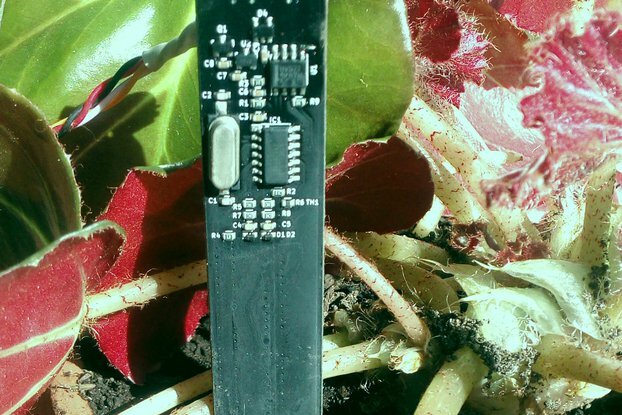 The most basic configuration would be the sensor isolated from the master. You can connect more than one device to the ISO side. In this configuration the sensors will be isolated from the master, but not from each other. 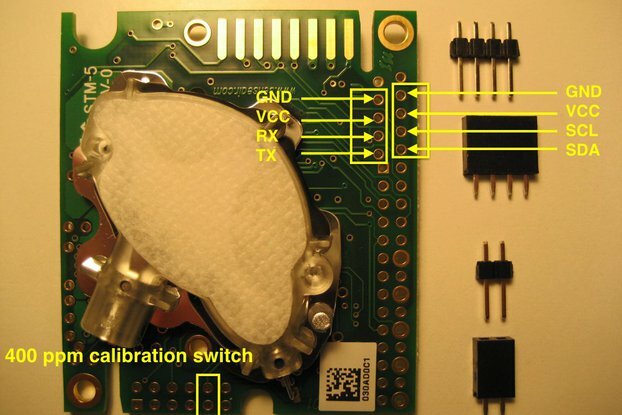 If isolation from the controller isn't required, but isolation from two different probes is, you can connect the ISO board between the sensors only. It's hard to answer. The short answer is you probably do. You will know you need isolation if you are getting bad readings when another probe is either introduced or taken out of your sample, or if you are getting skewed measurements intermittently (like when a pump is turned on or off, or maybe even when you touch the water), or otherwise unexplained measurement swings.